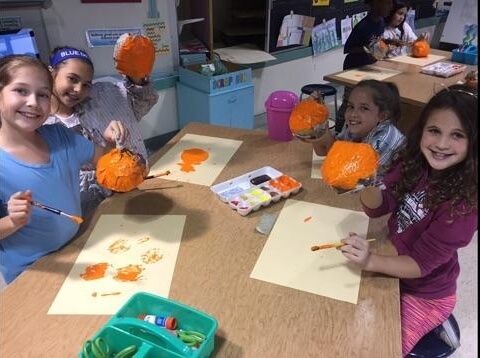 New Garden Elementary School’s PTO supports and plans many activities and events for the school’s students. 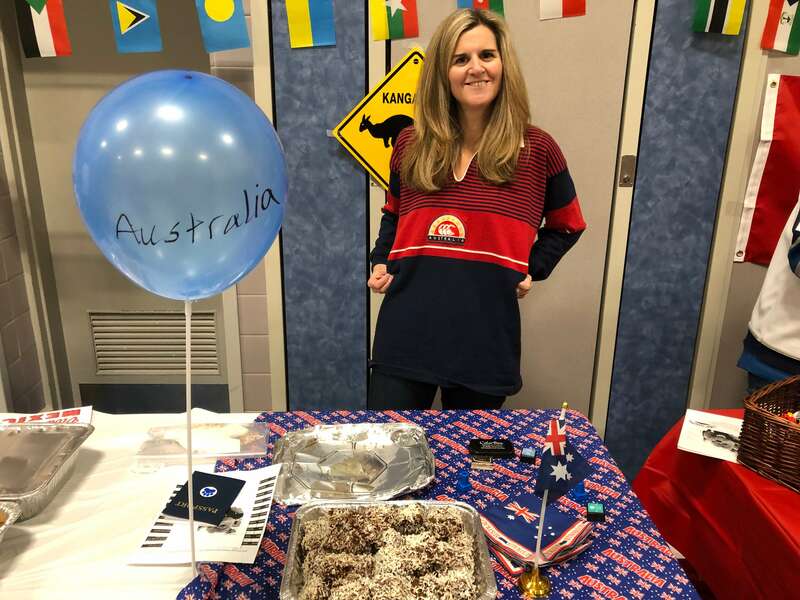 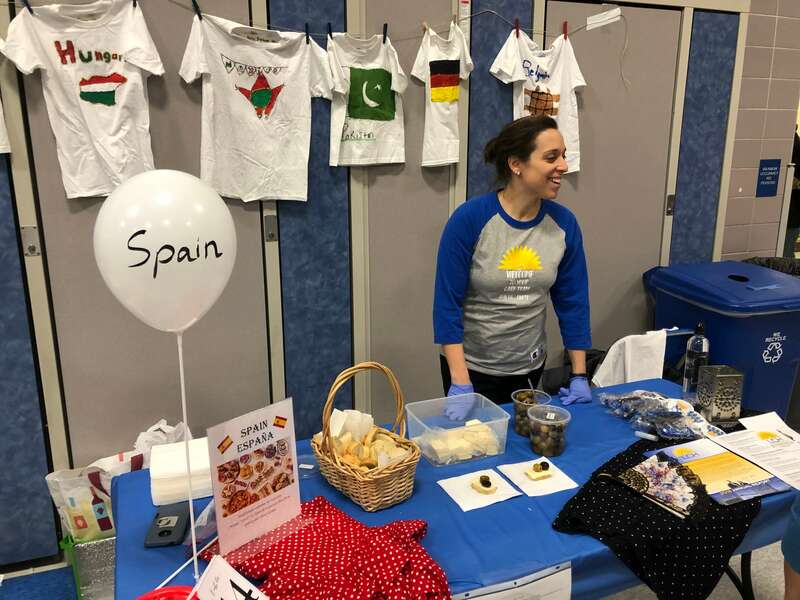 One event, the Second Annual International Family Night, recently welcomed more than one hundred seventy people to an amazing display of cultures and diversity. 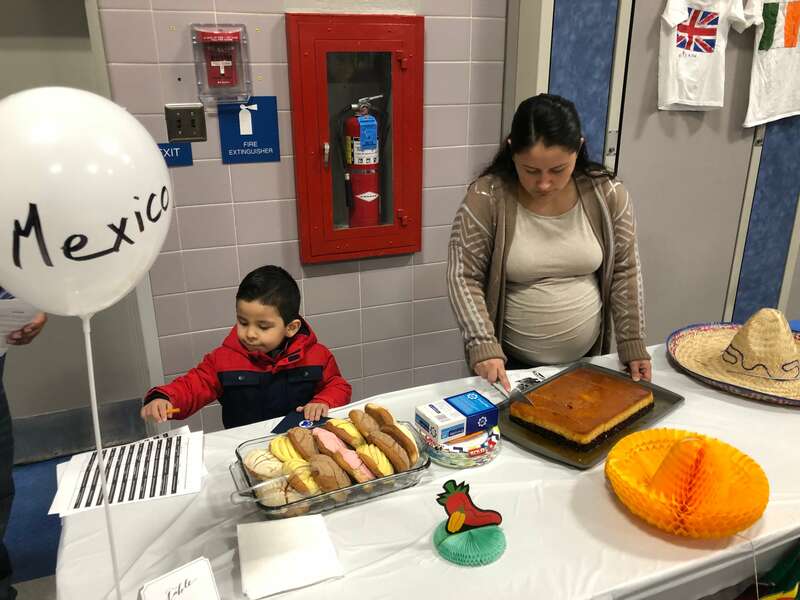 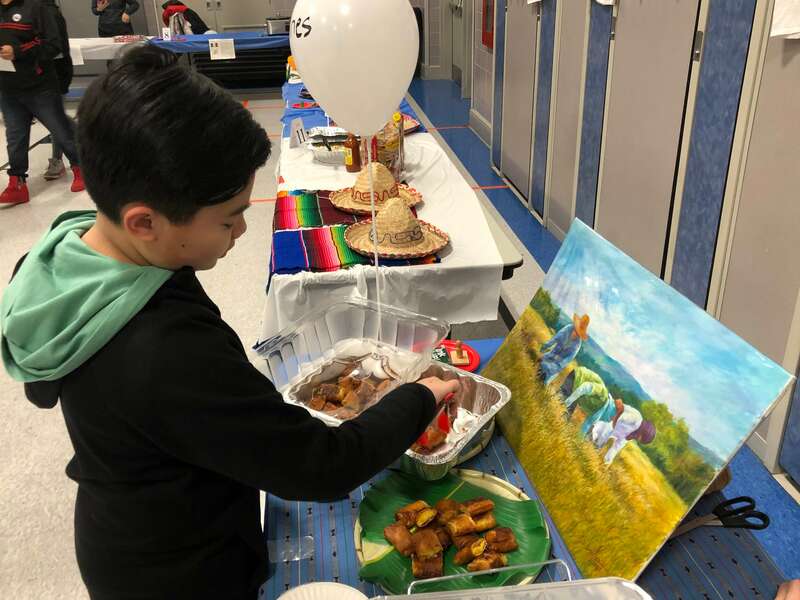 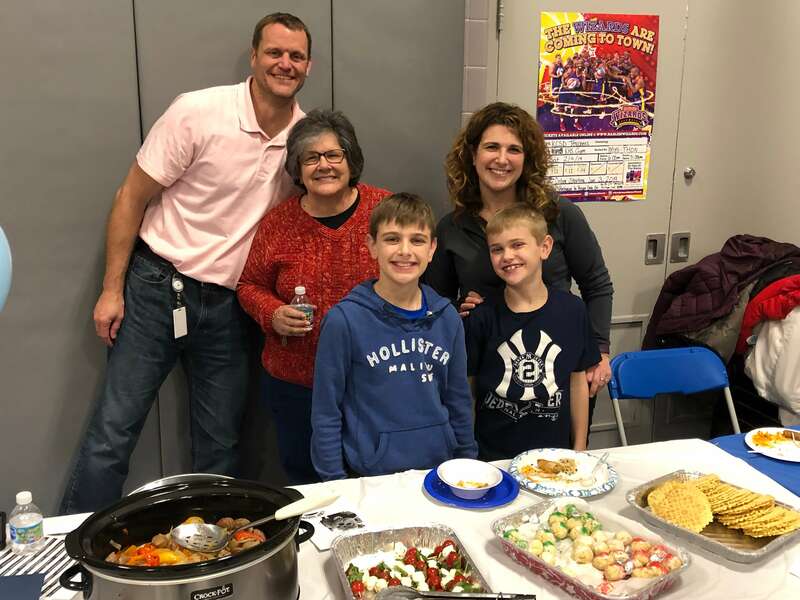 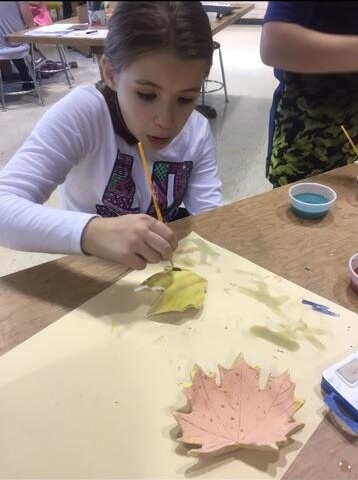 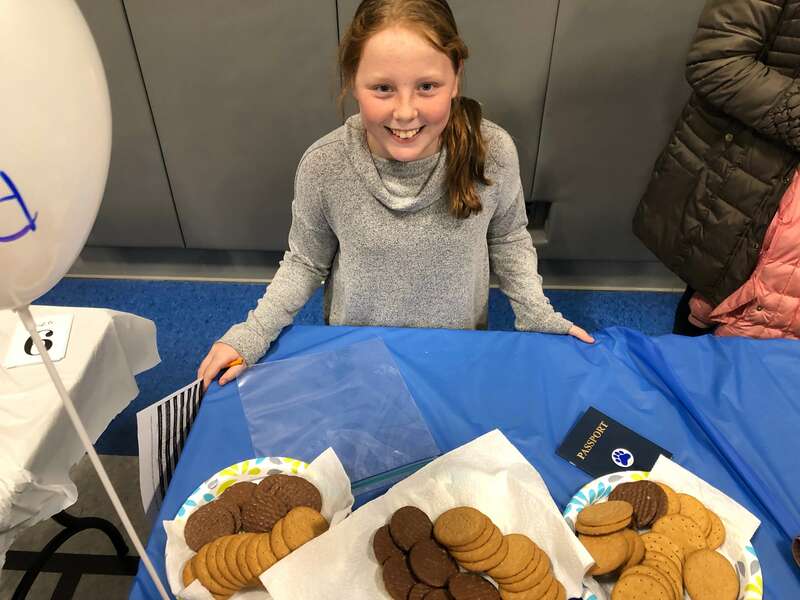 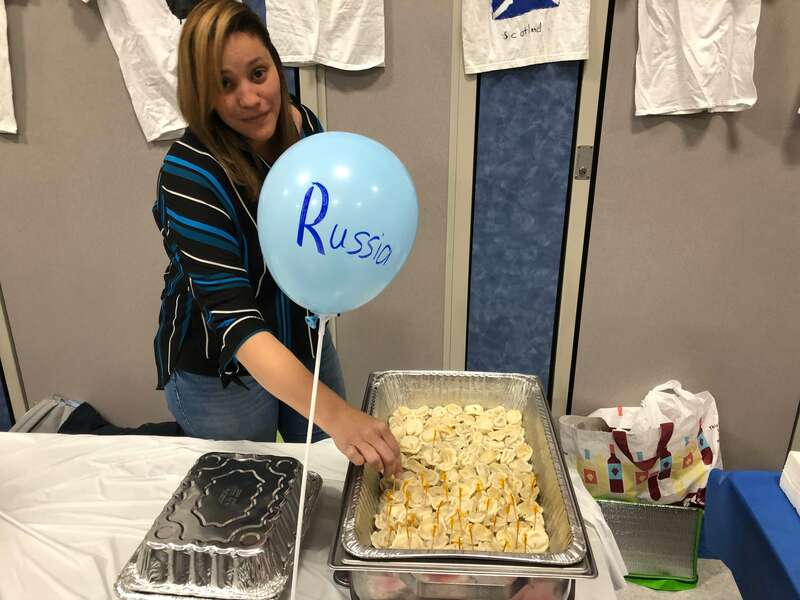 A couple of years ago, New Garden’s PTO recognized the richness of backgrounds in our school community and endeavored to bring the school together for a free family event to share in the food, games, and entertainment of the various cultures. 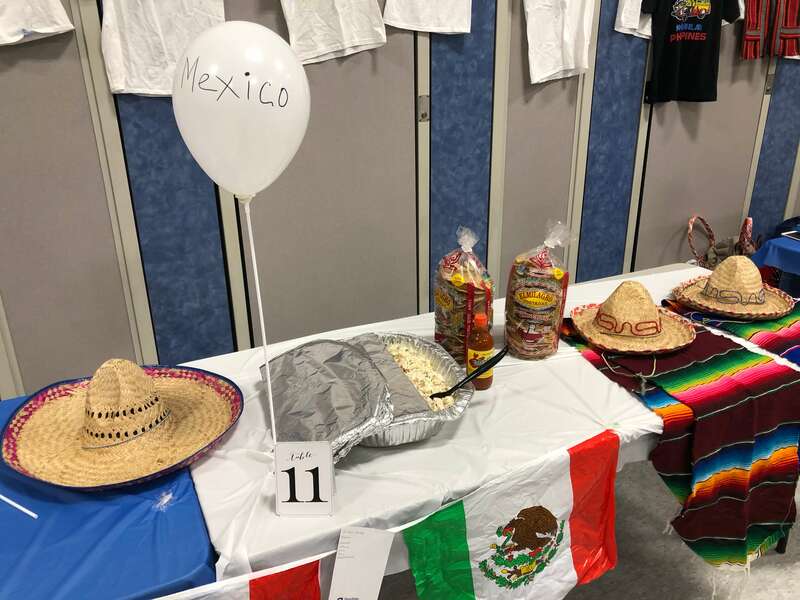 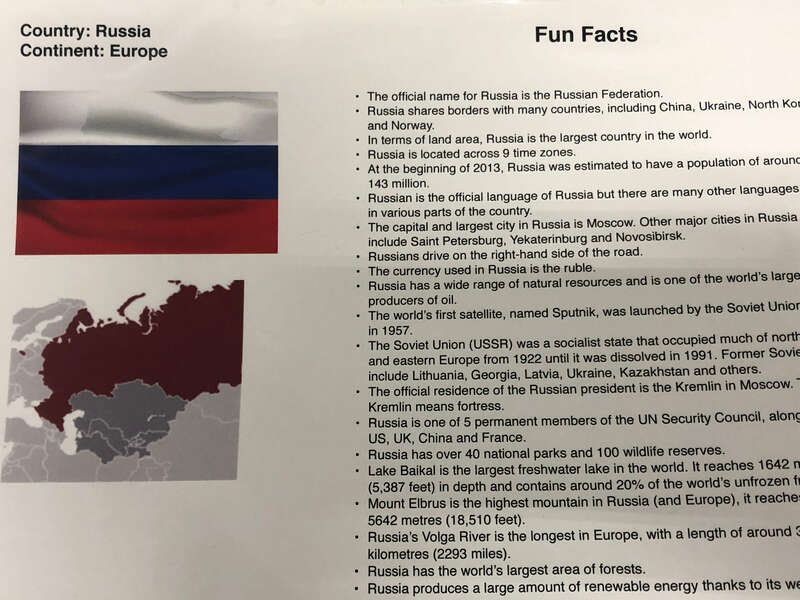 This year, fifteen different countries were represented, including the Philippines, Spain, Canada, Ireland, Australia, Germany, Mexico, China and India. 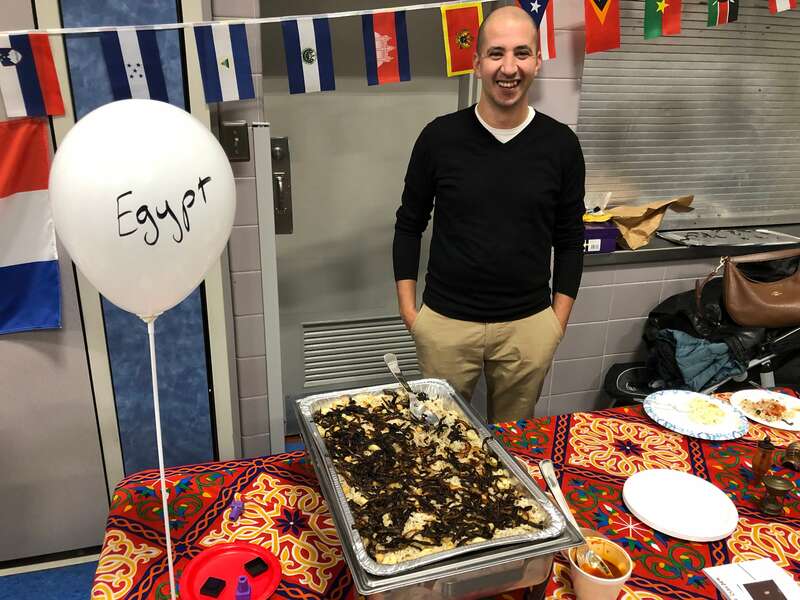 New Garden families brought in amazing foods like Koshary from Egypt, Mac & Cheese from America, Taletina Na Safte from Croatia, Cheese Flan from Puerto Rico, and Tarallas, Pizzelles and Meatballs from Italy, to name a few. 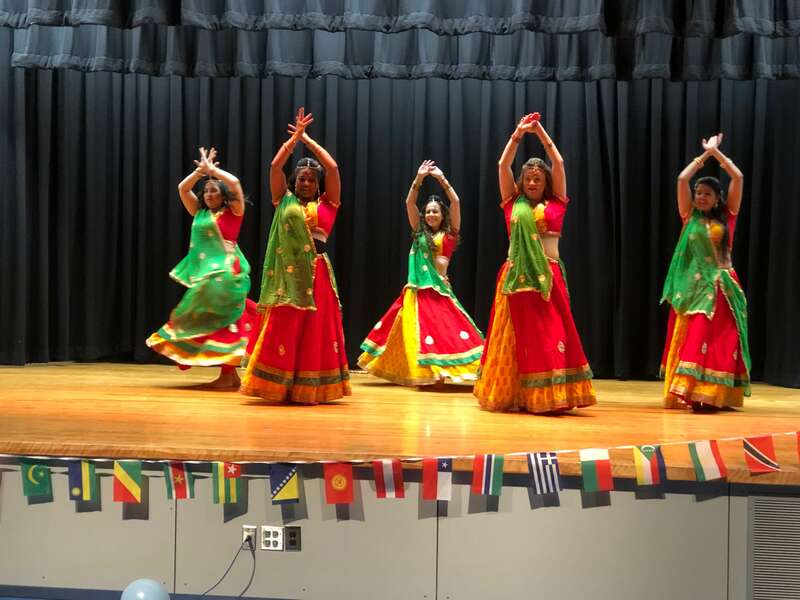 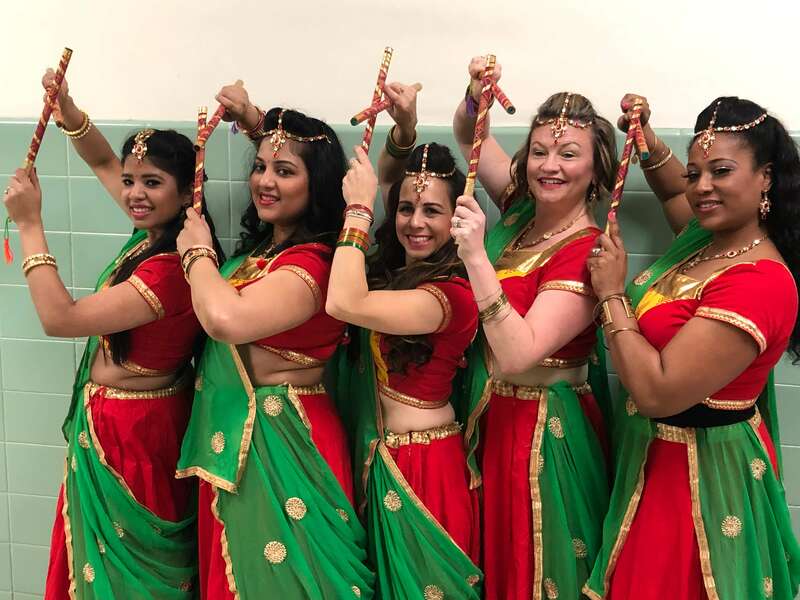 In addition to the activities and food, performances by Fusion-Taals, a local Indian dance group, shared the traditional Indian dance Garba as well as intricate footwork and spins of the Indian classical dance form Kathak. 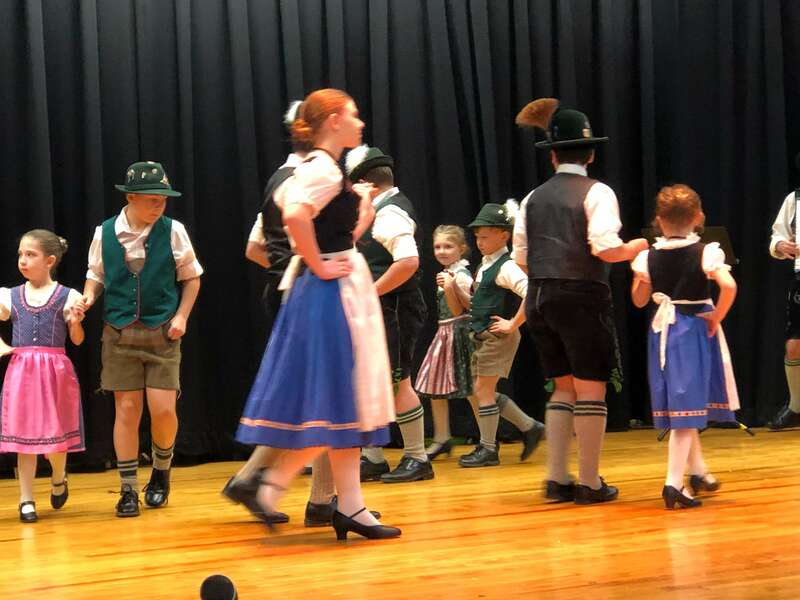 Later in the evening, an amazing Enzian Volkstanzgruppe (German Dance Group), shared traditional folk dances and encouraged many families to dance with them. 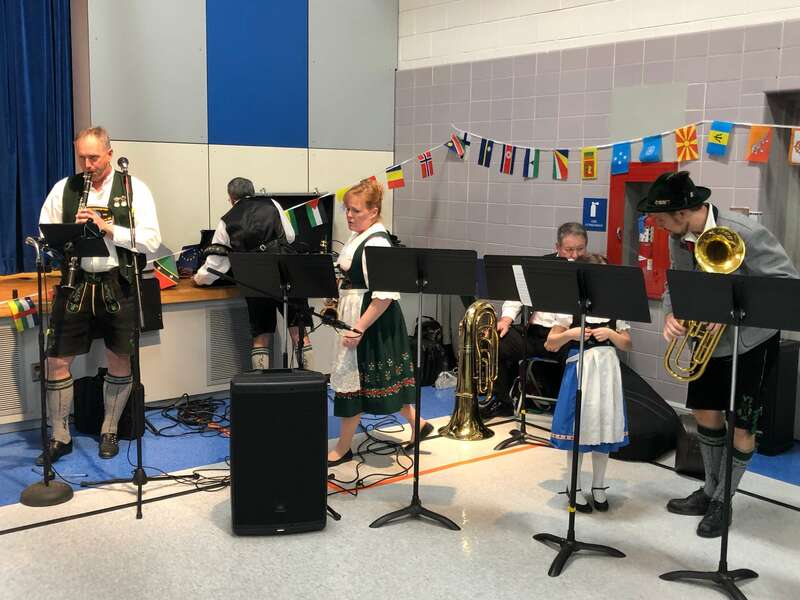 The evening ended with Enzian Musikanten (German Dance Band) playing a mix of traditional German music. 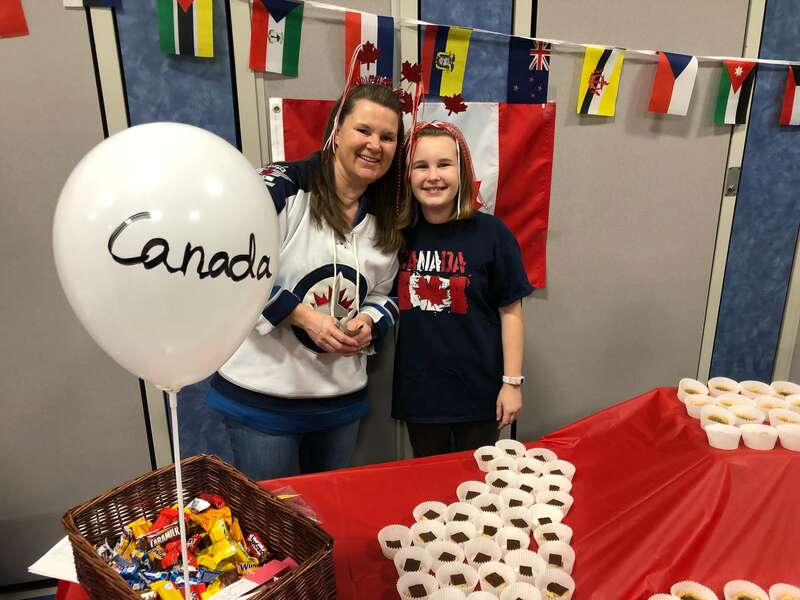 Students had an opportunity to take passport photos, as well as, the option to send a postcard to their loved ones from the event featuring all of the different destinations around the world that were represented on this evening. 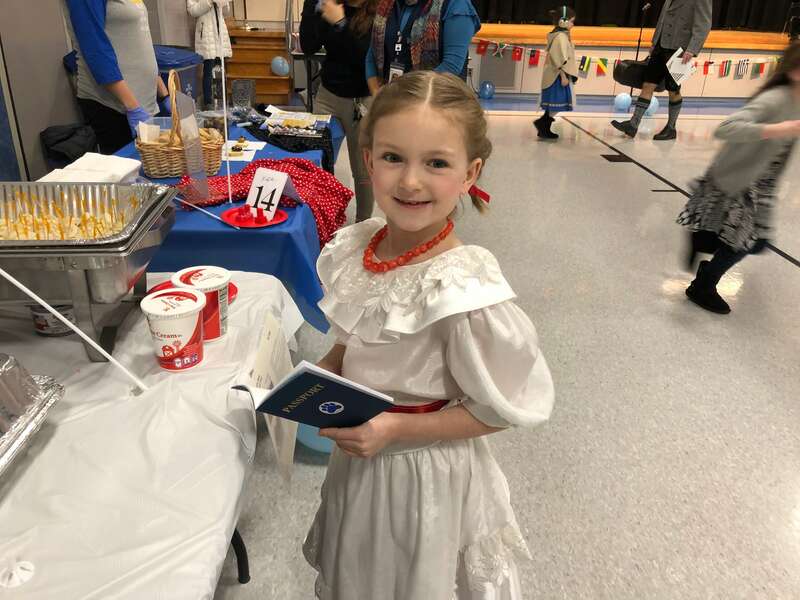 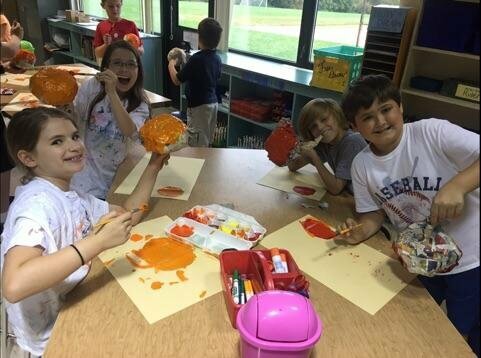 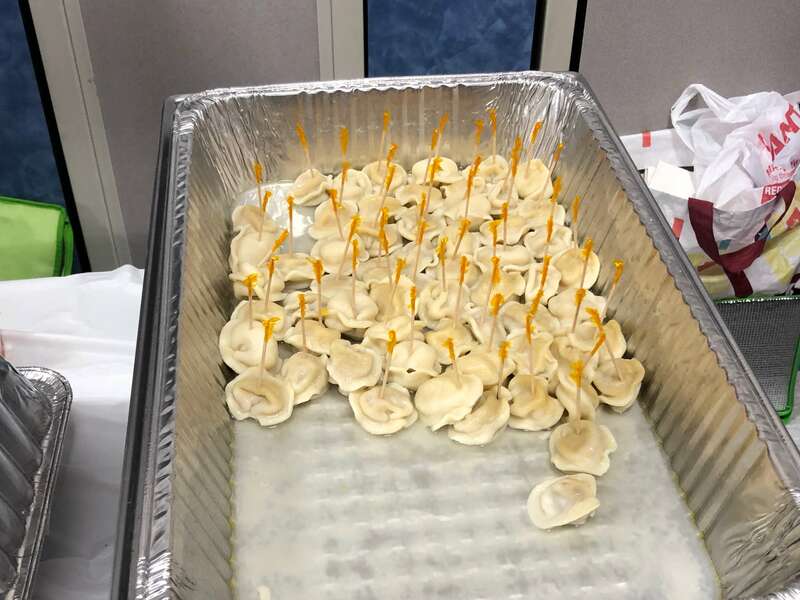 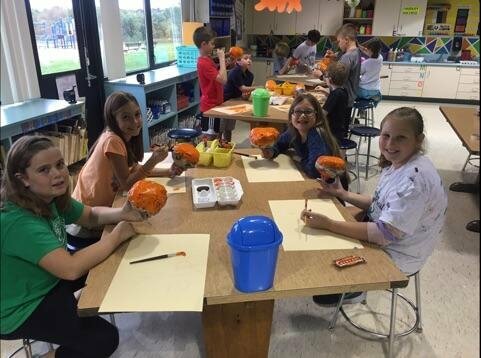 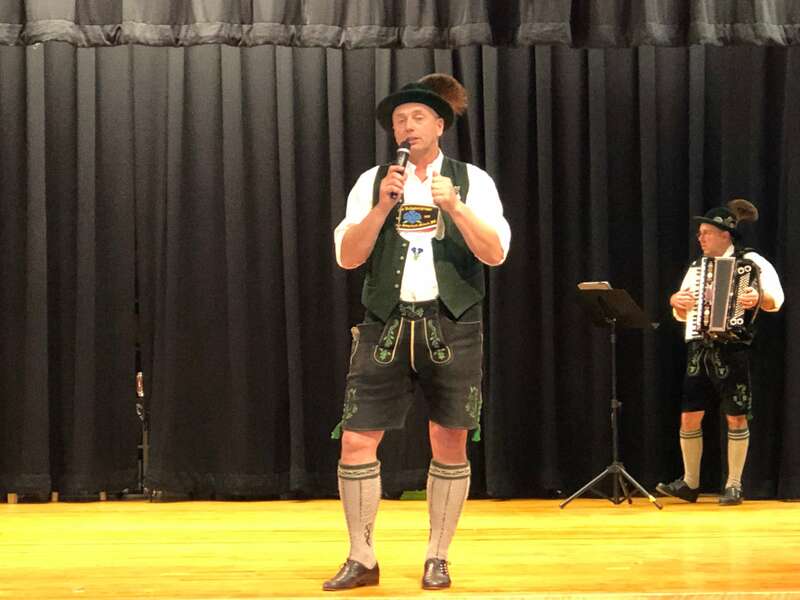 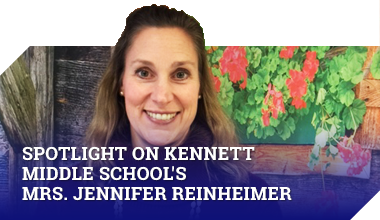 New Garden’s PTO hopes to continue this tradition and for the event to gain further popularity among our school community. 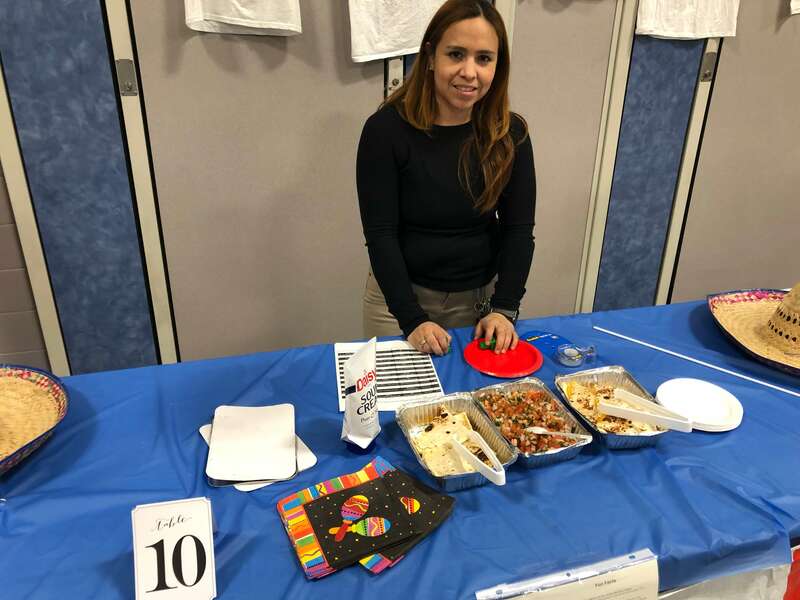 La Comunidad Hispana sponsored one of the international tables to share what they do for the broader community of Kennett Square. 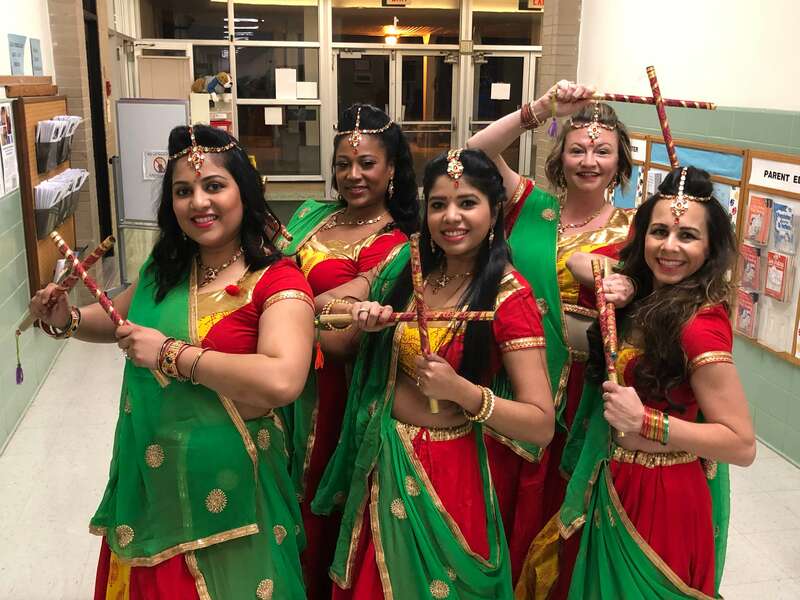 It was a wonderful evening and everyone became more culturally enriched. 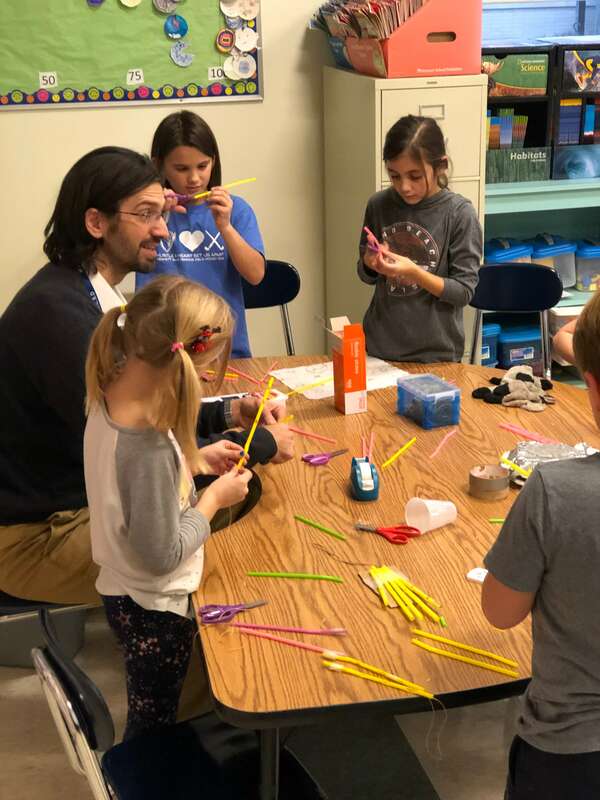 The fall STEM Launch Program at New Garden Elementary focused on properties of matter. 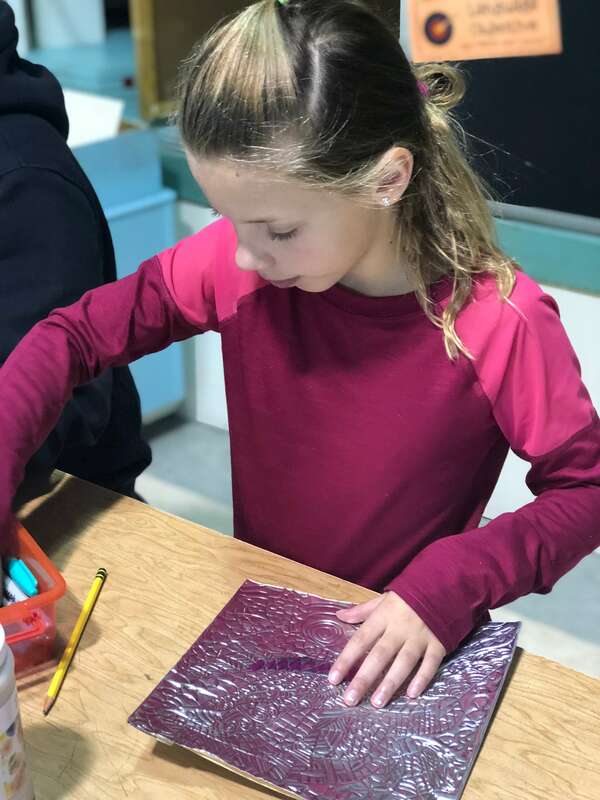 Throughout the module the students explored what causes changes in solids, liquids, and gases ending in a project where students created their own cooler from ordinary materials to save a popsicle from melting. 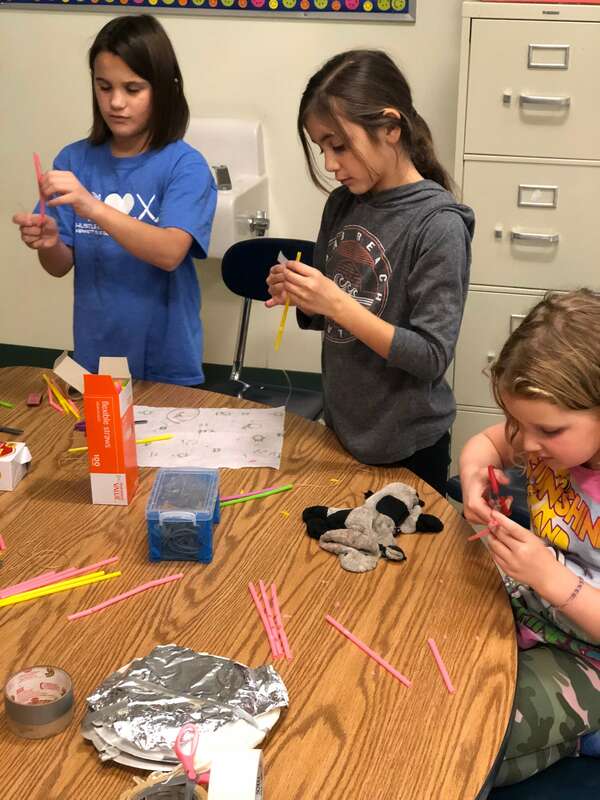 Students used an engineering design process to map out an efficient way to protect their popsicles from a heat lamp. 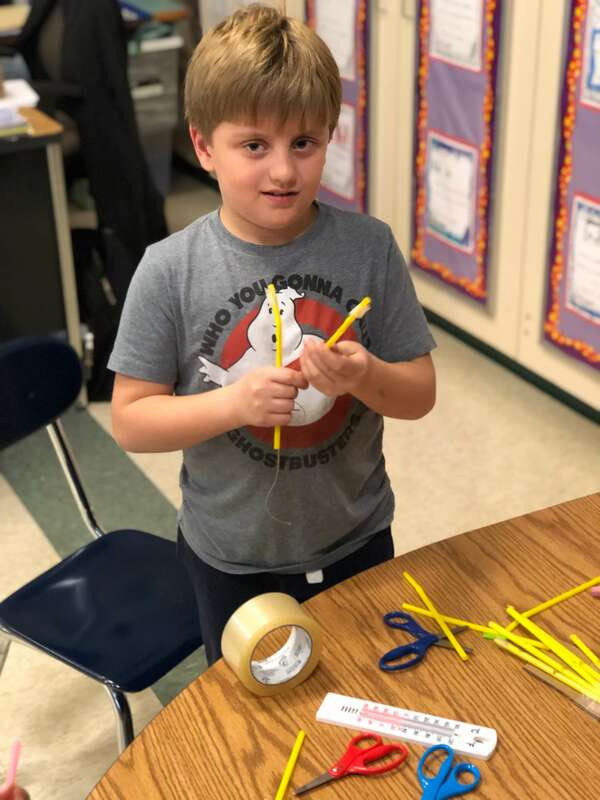 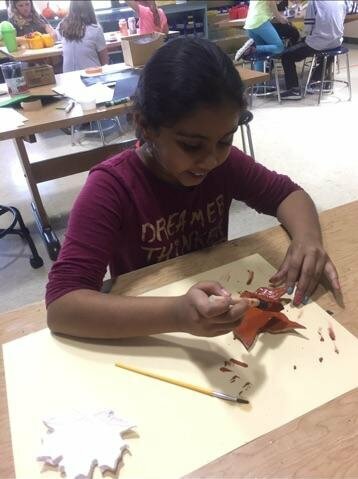 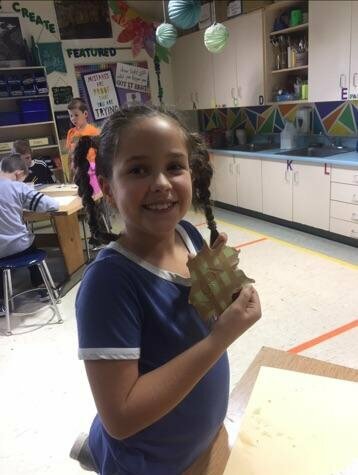 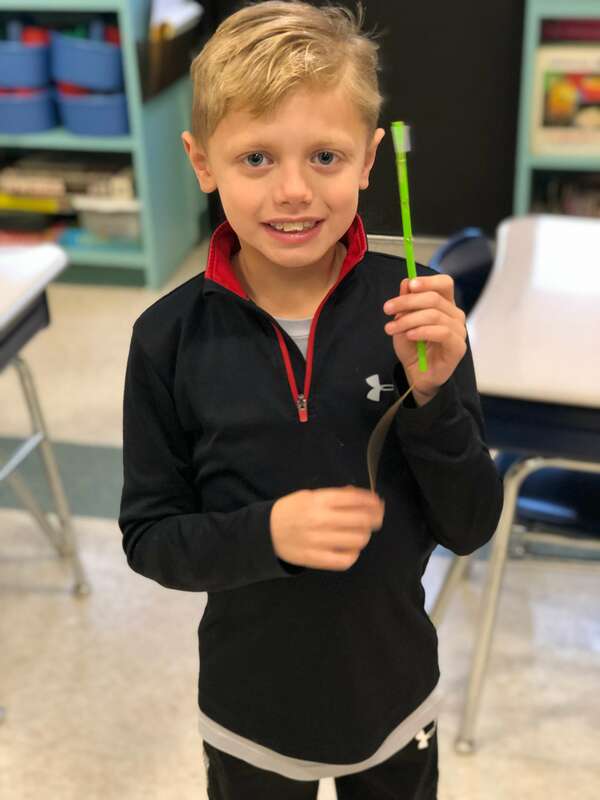 Also intermixed into this program were discussions and experiments surrounding creating sturdy structures, understanding insulators and conductors, and how muscles and tendons work within the human body. 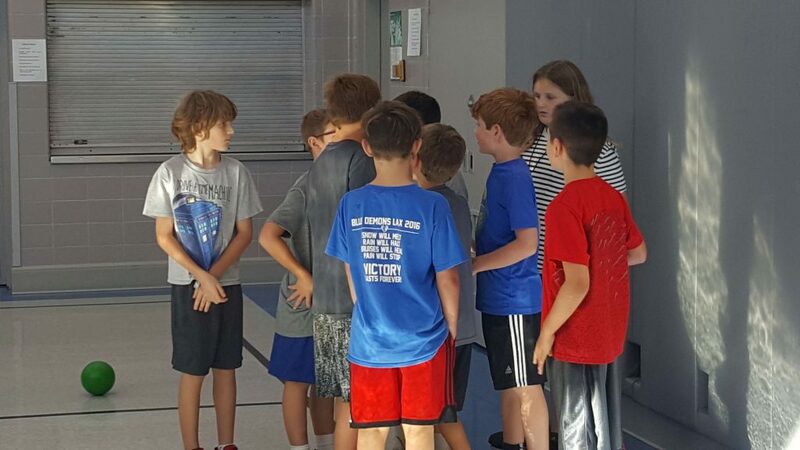 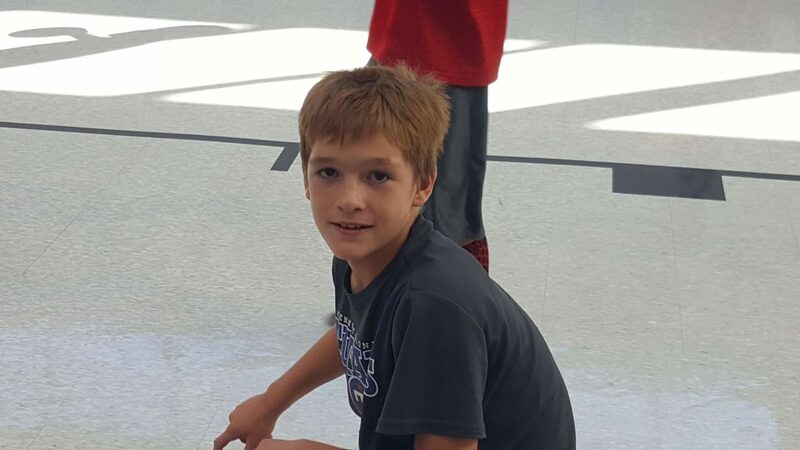 New Garden Elementary School’s After School Sports Club meets on Tuesdays and Thursdays with Mrs. Shannon Sweeton. 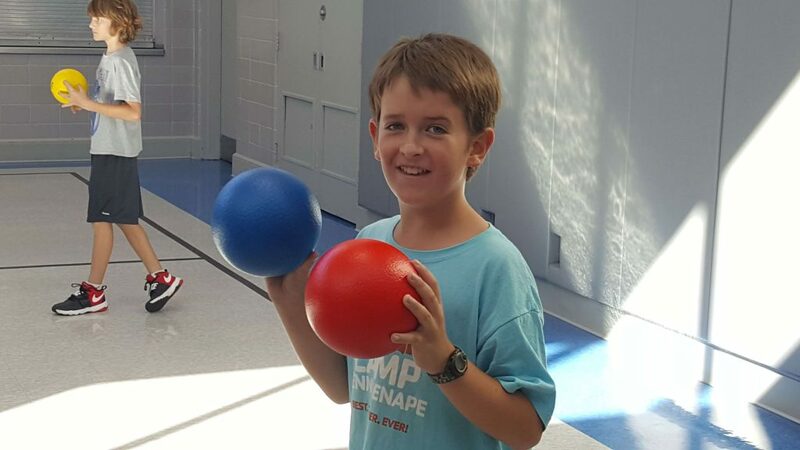 The group plays sports and games that focus on team building, sportsmanship, and fitness. 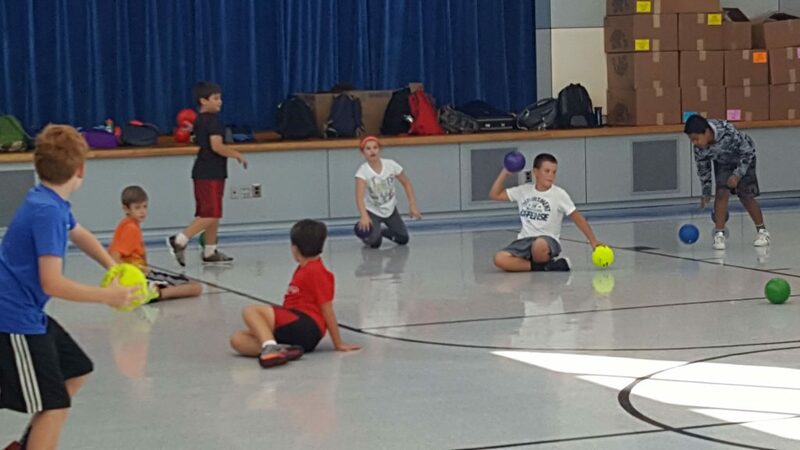 Some of the games they may play are kickball, dodge ball, and basketball. 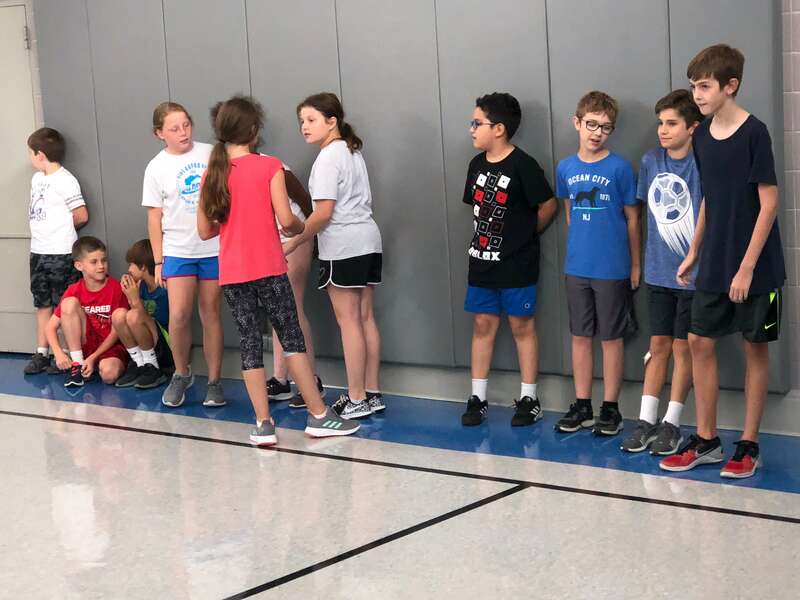 It is a great way for students to participate in physical exercise, while learning how to get along with others and meet new friends. 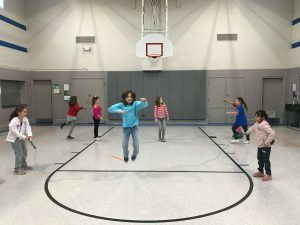 New Garden Elementary School’s Jump Rope Club is modeled after the American Heart Association’s Jump Rope for Heart event. 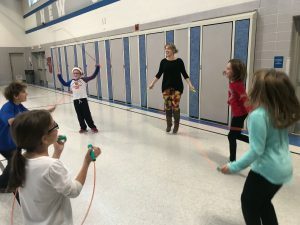 The goal is for students to learn to take care of their heart by practicing different jump rope skills. 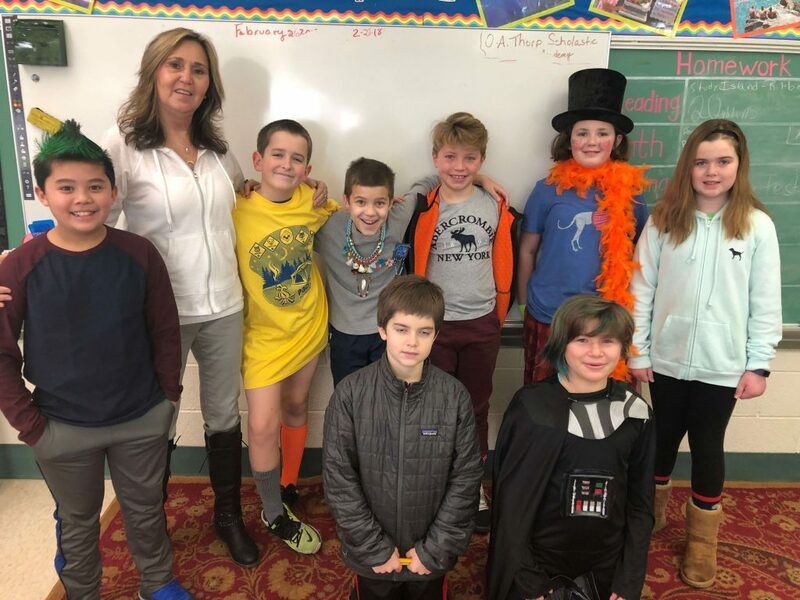 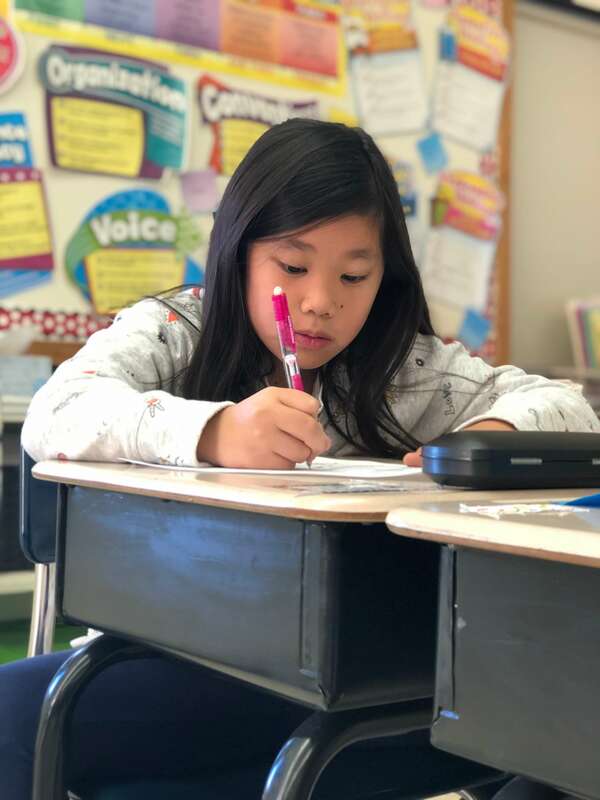 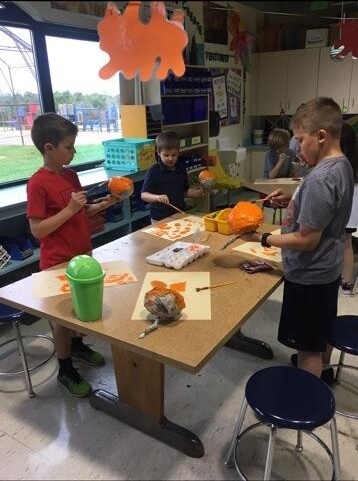 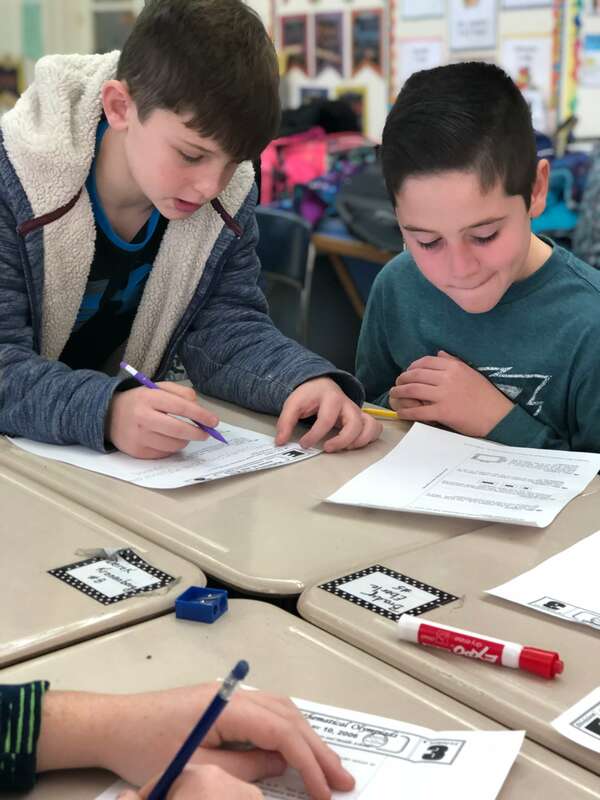 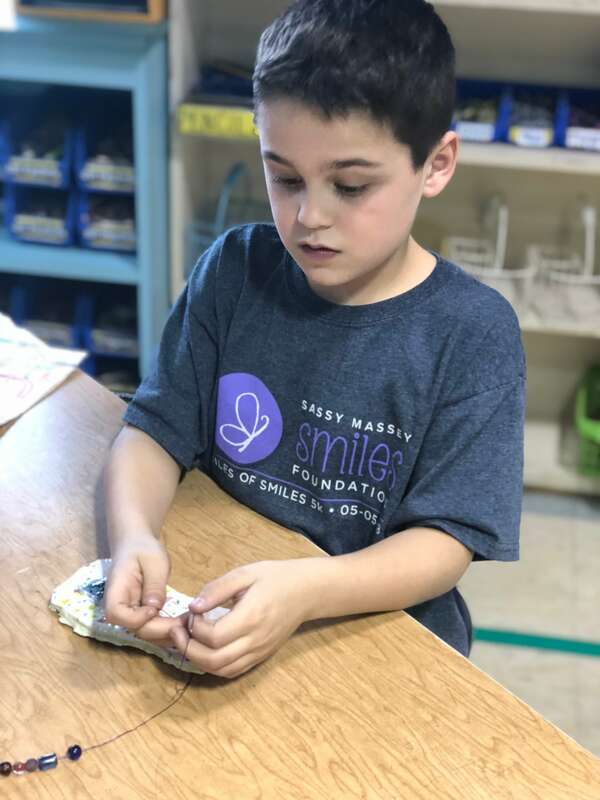 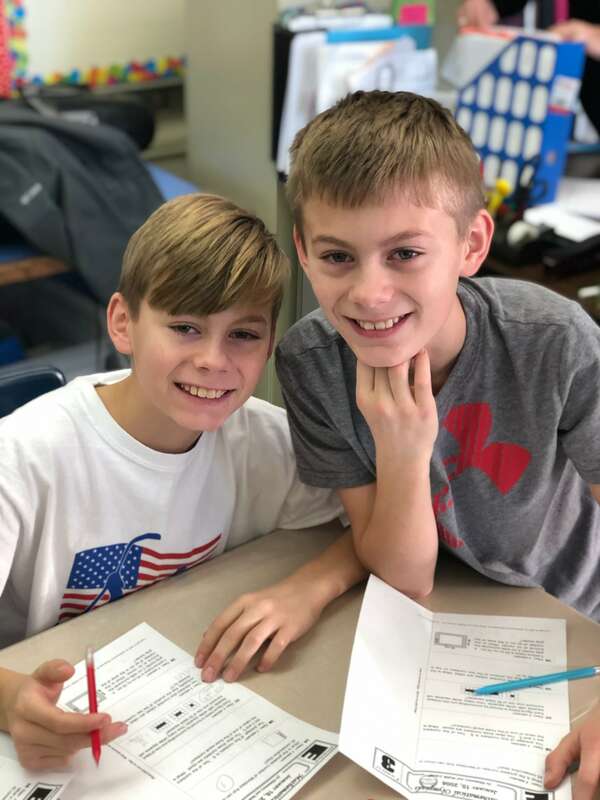 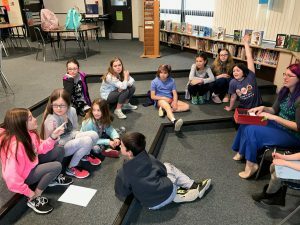 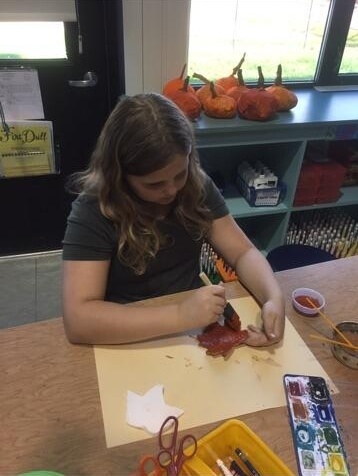 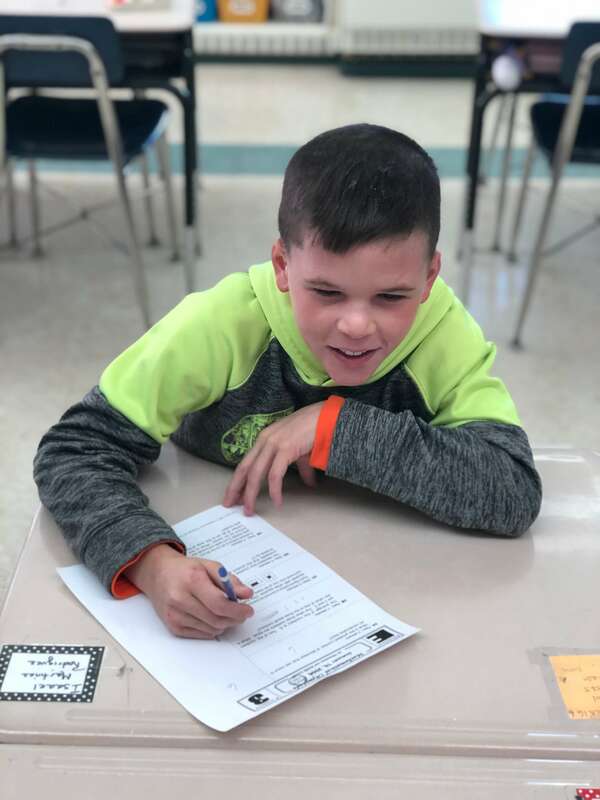 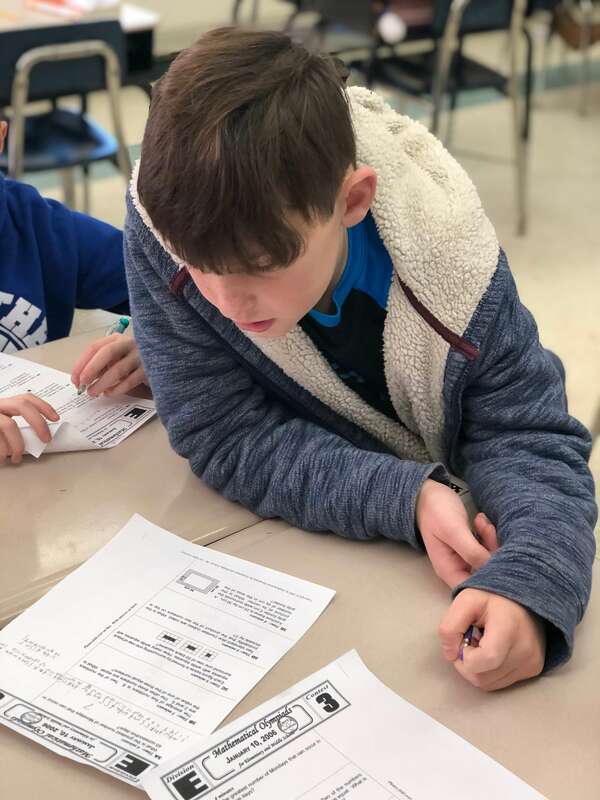 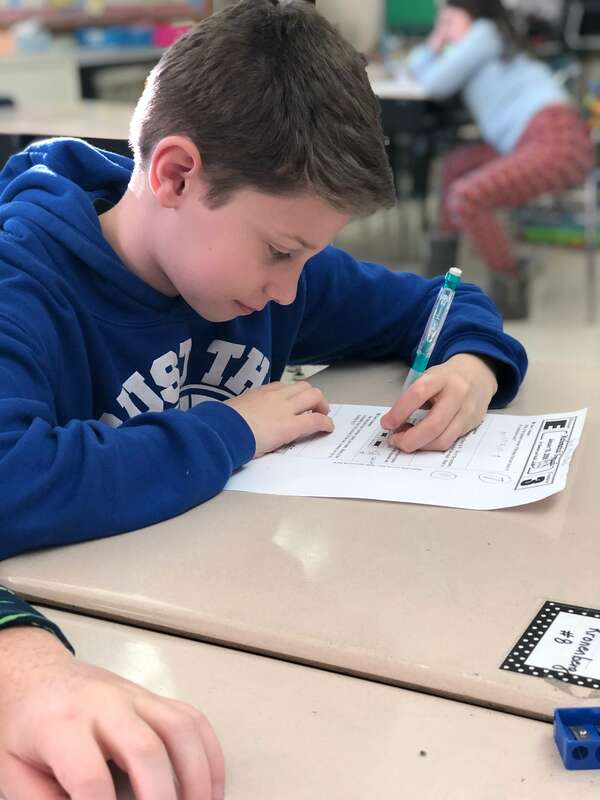 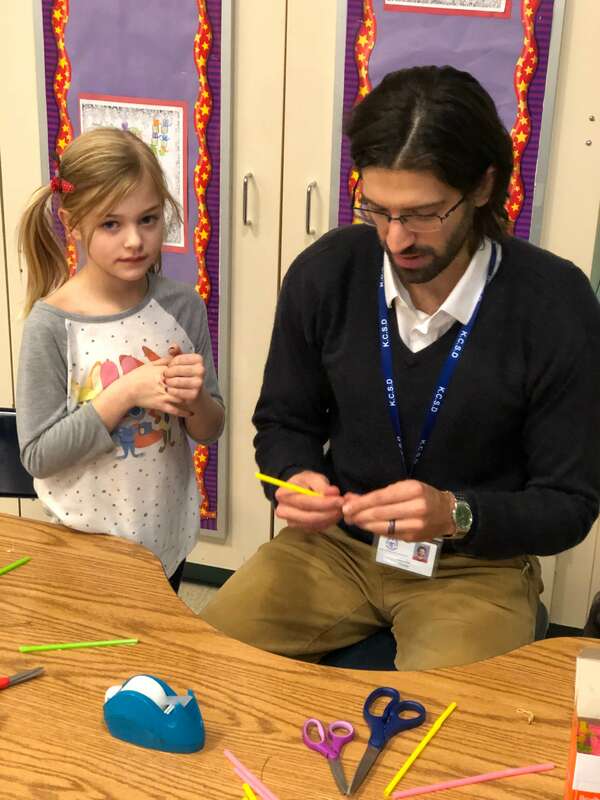 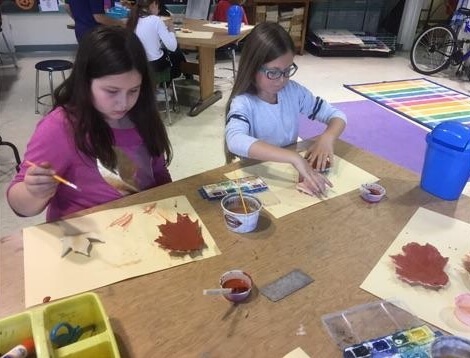 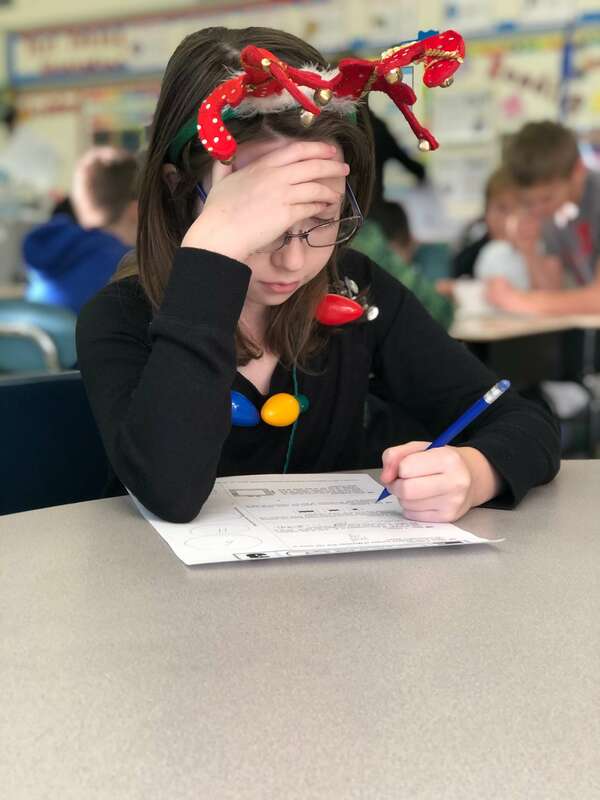 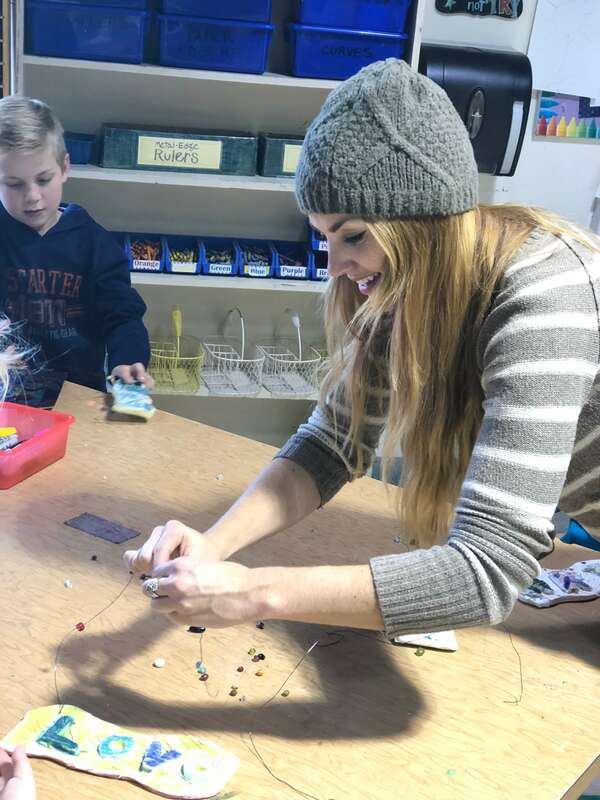 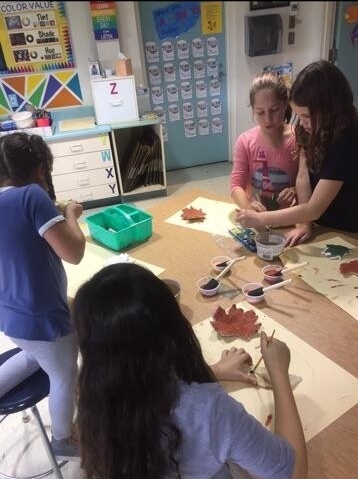 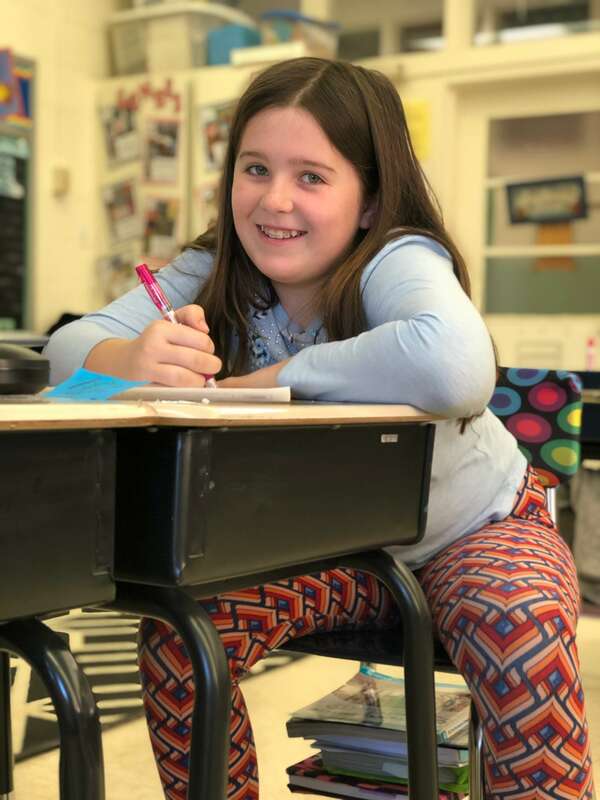 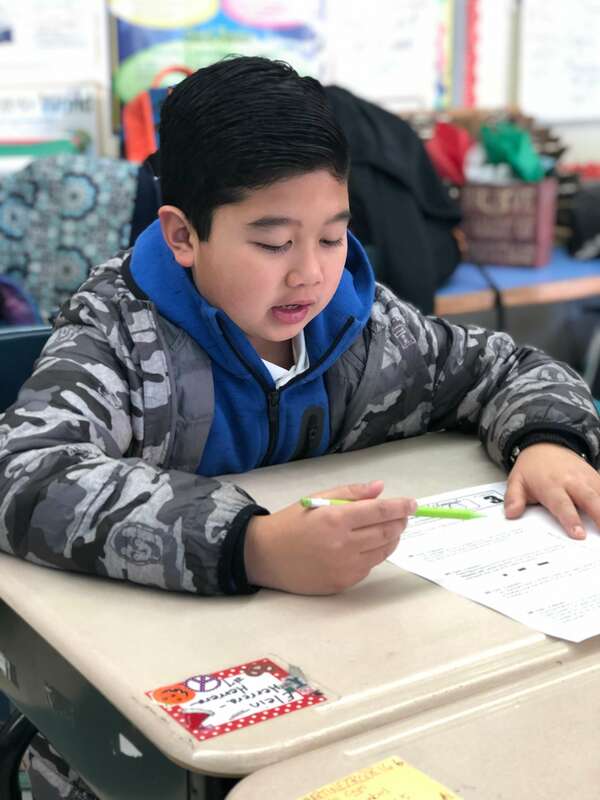 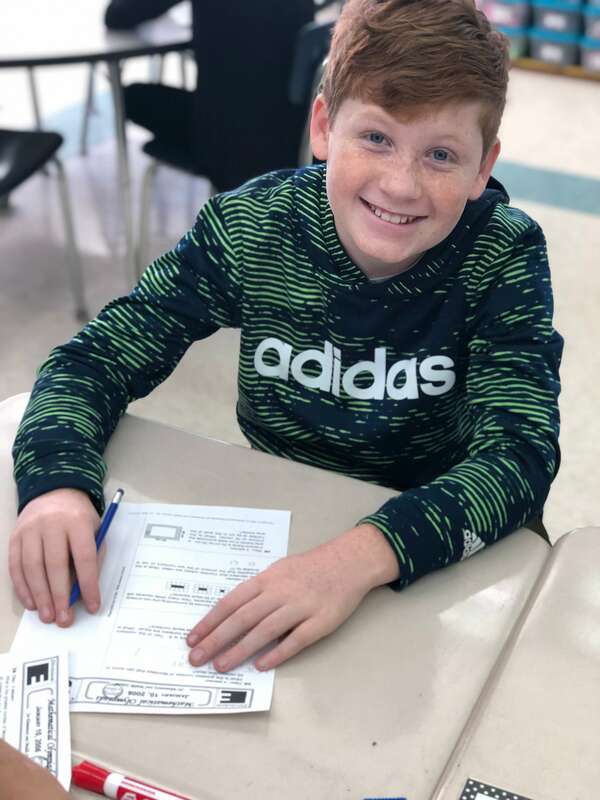 Second and third grade students are invited to participate each year in this energizing after-school activity with Learning Support Specialist Miss Hannah Lee and Third Grade Teacher Ms. Erika Smith. 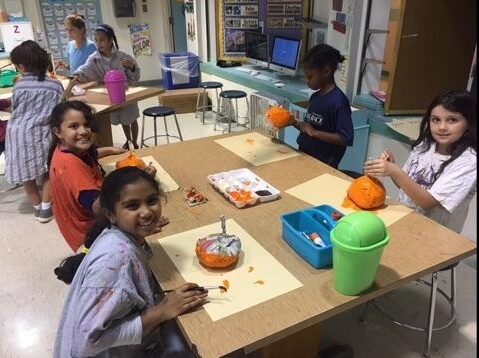 Each week students learn new skills, and continue to practice the tricks they have learned in previous weeks. 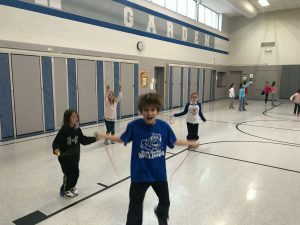 Students learn to jump using the individual, or short ropes, as well as the long rope. 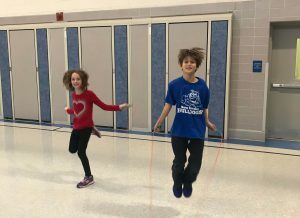 Some of the short rope skills include the side swing, skier, bell, jogger, and even a partner jump. 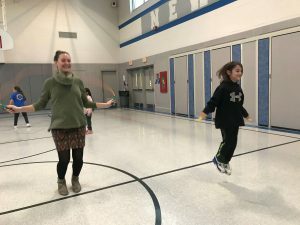 On the long ropes, students learn to jump in and out, and also get a chance to try double-dutch. 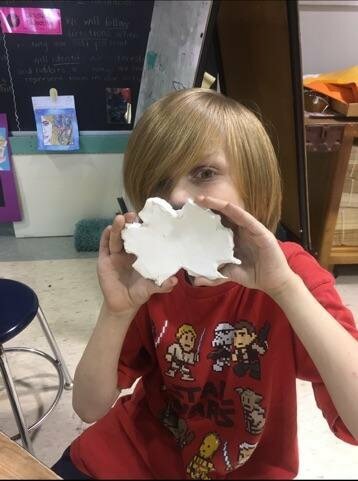 The kids really enjoy creating and naming their own unique tricks as well. 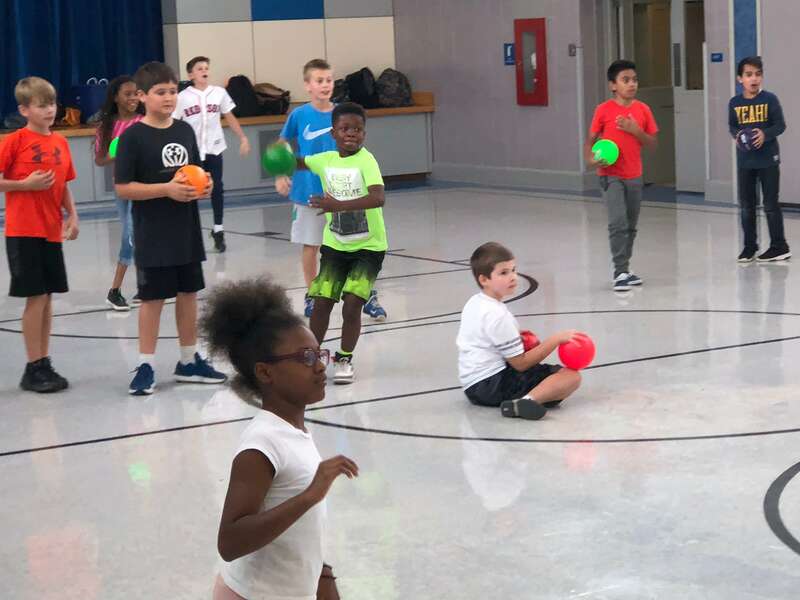 New Garden Elementary School’s After School Sports meets on Tuesdays and Thursdays with Mrs. Shannon Sweeton. 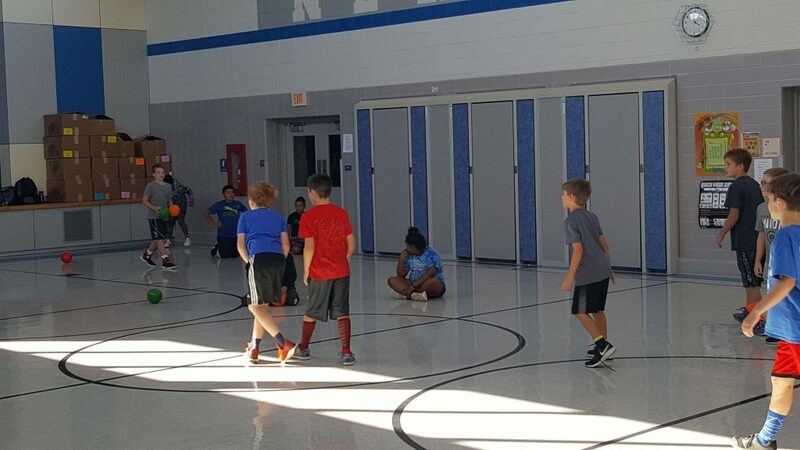 The group plays sports and games that work on team building, sportsmanship, and fitness. 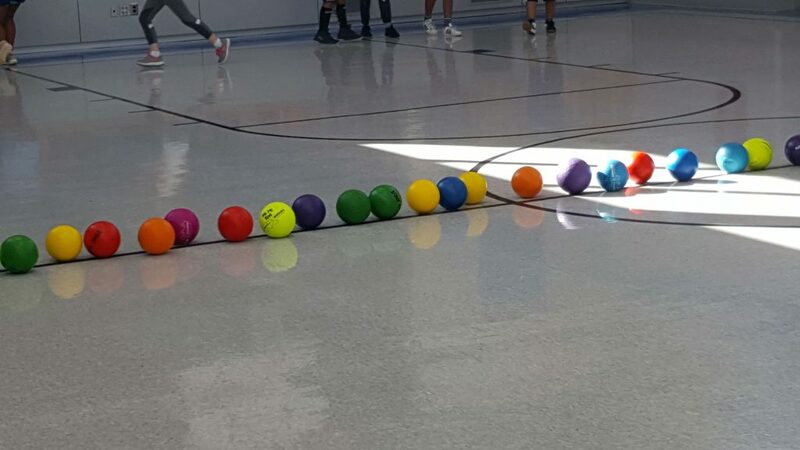 Some of the games they may play are kickball, dodge ball, and basketball. 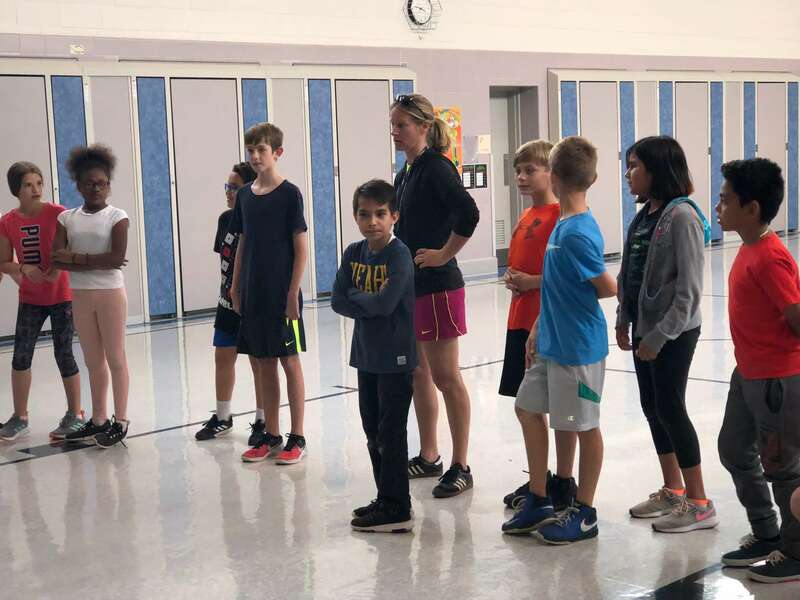 It is a great way to participate in physical exercise, while learning how to get along with others and meet new friends.